This “Way Back When Wednesday” I thought we’d do a little amp you up music. 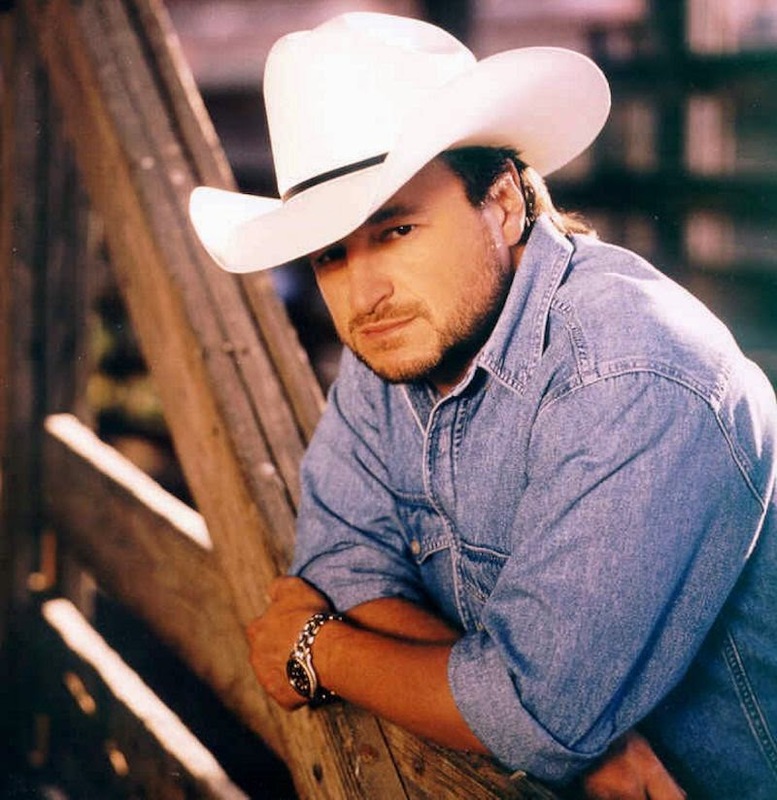 I don’t know about anybody else, but Mark Chesnutt’s “Bubba Shot The Jukebox” has always worked for me. One of those songs that just improves your day, excites you for what you’re about to do, calms you if you need it. Gives you the strength and stubbornness to push a few minutes more into work, gym or what have you. “Bubba Shot The Jukebox” was written by Dennis Linde and released on Chesnutt’s 1992 album “Longnecks and Short Stories.” Dennis Linde was a highly influential songwriter from Abilene, Texas, born on 1943 and sadly passed in 2006. Growing up he lived in St. Louis until he ventured to Nashville, TN. The most famous song in his repertoire, he wrote “Burning Love” for Elvis in 1972. Not only did he write Elvis’ final hit, he also wrote hits for many of the biggest stars “Callin’ Baton Rouge” for Garth, “John Deere Green” for Joe Diffie, along with songs for the Dixie Chicks, John Anderson, Don Williams, Roy Orbison, Barbara Mandrell, Nitty Gritty Dirt Band and many more. Artists from every decade that Linde wrote were "winning lotto ticket" lucky to have the chance to record one of his songs. “Bubba Shot The Jukebox” was written leading up to gaining the accolades he so richly deserved. 1993 and 1994 saw Songwriter of the Year awards from both Nashville Songwriter Association and BMI. The powerhouse duo of Chesnutt singing and Linde writing make this a song that has survived and flourished throughout the years, each greatly complementing the other’s styles.